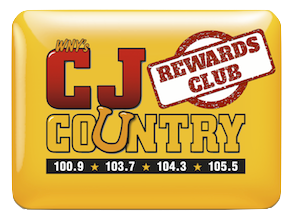 WCJW – CJ Country 100.9 103.7 104.3 104.9 105.5 1140am – JOIN THE CJ COUNTRY MORNING SHOW! 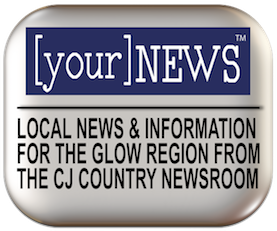 Trevor wants you to become a CJ Country “Contributor”! It’s your chance to join him on air to discuss the things that matter to you… hobbies, interests, opinions, and more. 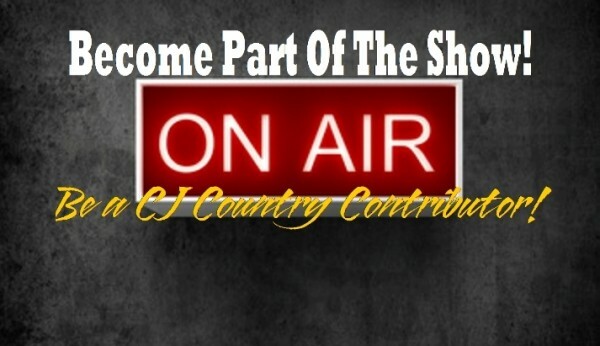 Just email him here, or send a private message to us at “CJ Country Radio” on Facebook, to let us know you wanna become part of the show!